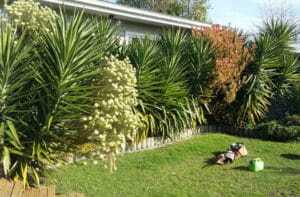 A well-maintained garden can really make your property stand out. If you need a helping hand with a green thumb, then call us today. From make-overs to maintenance we’ve got your gardening maintenance sorted. 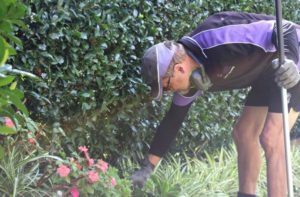 We are often asked to help get the gardens of rental properties back into a presentable state at the end of a tenancy. This helps the tenant get their full bond back, and for the landlord it attracts top quality tenants. Last minute? No worries, we’re here to help. 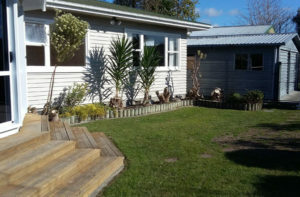 ‘Express Lawn Mowing helped me tidy up my garden before selling my property, it looks wonderful and revived my outdoor space. Thanks again!